New York personal trainer Erin Black lives a solitary life plagued by insomnia. Isabella Martinez, a former CEO turned writer, is stuck in a platonic relationship in Florida with her baby boy. One sleepless night on social media, they strike up a conversation that changes their lives and makes them question everything. 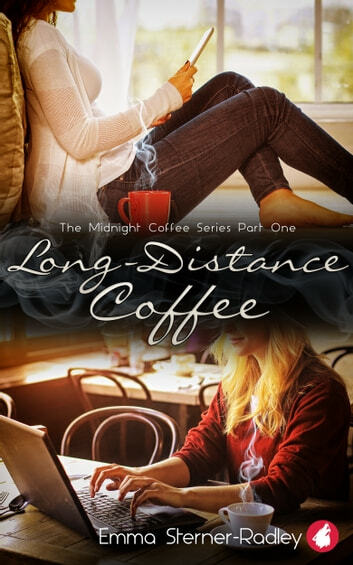 Over midnight cups of coffee, they try to resist the powerful chemistry that builds between them. They soon discover their connection could be the key to unlocking their personal issues. Questions remain though. Are they more than friends? Could they be right for each other? And if they are, how will they handle a relationship a thousand miles apart? A lesbian romance about closing the distance.